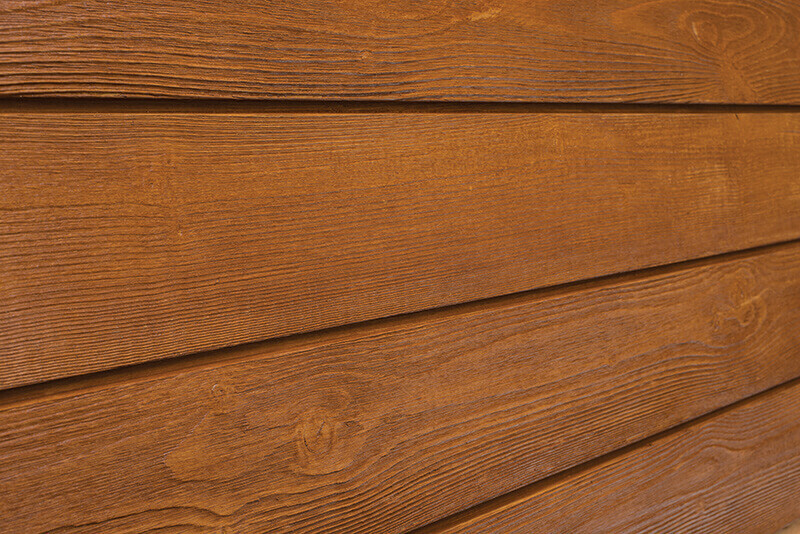 Distributors – Fraser Wood Siding | Exceptional Beauty. Uncompromised Quality. 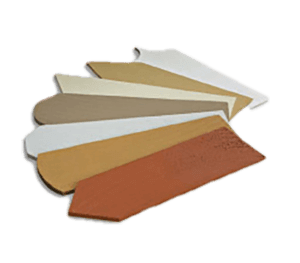 Fraser Wood Siding relies on a number of distributors to help deliver our products to customers across Eastern Canada and the United States. 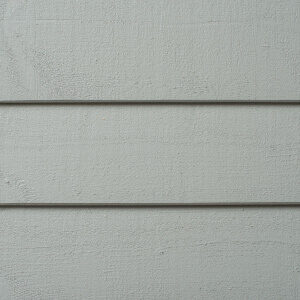 To order Fraser Wood Siding or Fraser Wood Shingles, contact your local lumber provider today.